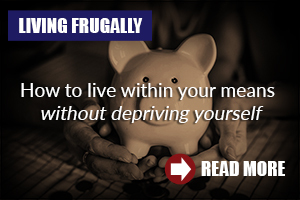 Living an affordable lifestyle doesn't mean you have to give up on life's comforts (or fun)! Here's a series filled with life hacks on how to live the good life on a budget! 7. A TV in Every Room? Here you'll find all of our savvy advice on your personal finances, retirement and more. Check out our main categories below! 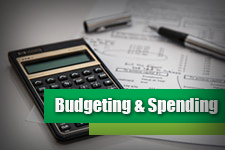 Budgeting & Spending – Having a goal for every dollar your own, and controlling your spending habits is the foundation for good fiscal health. Start building your dollar discipline here! 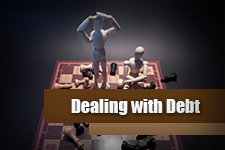 Dealing with Debt – Debt is often referred to as the “Double-edged Sword”. 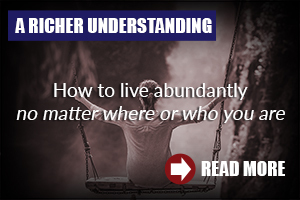 Learn how to wield it effectively instead of being crushed underneath it! 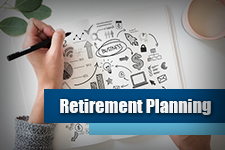 Retirement Planning – Learn how to set financial goals and make the right moves today so that you’re set you up for a stress-free (and hopefully early) retirement! 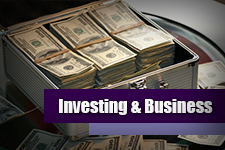 Investing & Business – Multiple streams of income often separates the rich from the poor. Learn how to make your money work for you, instead of the other way around. 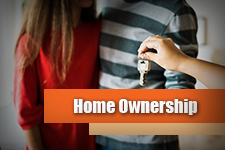 Home Ownership – Ah, the home – the core asset for many families. Here’s how to get your dream home, manage the mortgage and pay it off in no time! 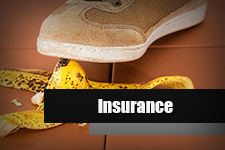 Insurance – You never know when an emergency strikes. Get the lowdown on how to protect you and your loved ones with insurance! The following is a guest post from Jaime Cowper, president of Unity Financial Advisors, and an Investment Advisor Representative under Alphastar Capital Management, an SEC Registered Investment Advisory Firm. Maybe you want everything to go to the kids. Perhaps a charity or a cause you champion should get a portion. And what happens if, before you die, your mental capacity diminishes and you can no longer make decisions for yourself? Just thinking about your final wishes – or mentioning them to a close friend over coffee – isn’t enough. Too many people don’t do the proper planning to make sure that any wealth they’ve accumulated over the years ends up where they want it to. Of course, that’s not going to cause any problems for the deceased because they’ll be gone. Those left behind, though, could end up feuding over property, paying more taxes than necessary, or just becoming stressed as they try to put together the puzzle pieces of your estate. But you don’t have to leave your heirs guessing about your intentions. 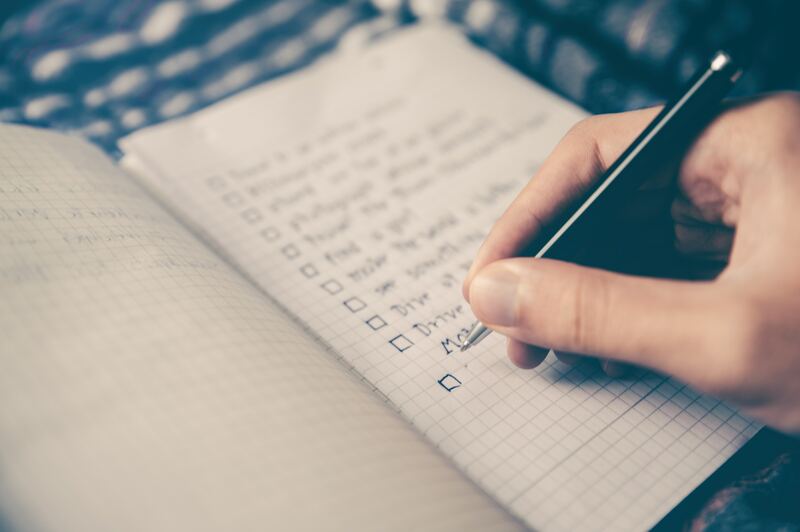 Whether you plan to move to a retirement home or community; or utilize in home health care services, an estate-management checklist is useful to ensure everything is in order. And if you’re lacking with any item on the list, a financial professional can help steer you in the right direction. A will. This is perhaps the best known document for letting your final wishes be known, yet it’s not as widely used as you might assume. Just 36 percent of American adults have a will, according to a Rocket Lawyer estate-planning survey by Harris Poll. If you don’t have one, it’s time to remedy that. It’s especially important to have a will if you have minor children because you can use the will to name a guardian for them. Healthcare documents. Like it or not, as you near the end of your life you could reach a point where you’re no longer capable of making medical decisions for yourself. The right documents can spell out your wishes for health care and you can also name someone to make the decisions for you if it comes to that. Documents you should consider include a living will, a power of attorney agreement and a durable power of attorney agreement for healthcare. 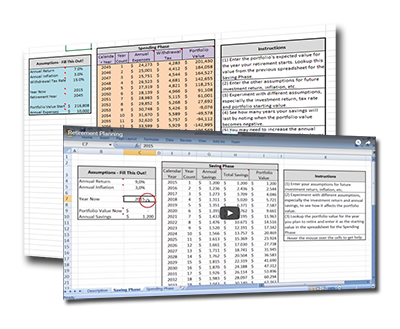 Financial documents. Similar to the health situation, you can also outline your financial wishes and appoint someone to make financial decisions for you if you become unable to make decisions for yourself, Cowper says. Documents to consider include joint ownership, durable power of attorney, and living trusts. Beneficiary forms. In some cases, when you name a beneficiary for bank accounts and retirement plans, they automatically become “payable on death” to your beneficiaries. In other cases, you must fill out a form to make the accounts payable on death. Why is payable on death such an important distinction? The beneficiaries can get their money without the potential delays caused by probate. Finally, make sure your heirs know where to find all of your important documents. When you’ve done all this planning, you don’t want to leave your heirs searching through closets, attics and dresser drawers in search of your important papers. You won’t be there to guide them, so someone should know exactly where to look. James retired in 2005 after serving 21 years in the United States Army. 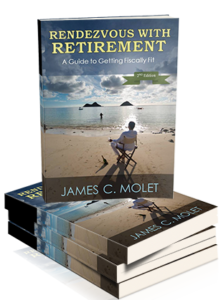 During the latter part of his career, James' interest in personal finance was piqued based on his own experiences and observations of the way most Americans plan – or more accurately, fail to plan – for retirement and the difficulty many face in starting the process. His most valued education has been lessons learned from personal experience and through conversations with smart, savvy friends.